Just as we do not recognise the Arabs’ political proprietorship over the country, so also we do not recognise their spiritual proprietorship and their place names. Politically-inspired biblical archaeology is still being used today to justify land theft. In East Jerusalem, Palestinian communities are being displaced to make way for a ‘City of David’ tourist park promoting an exclusive narrative of Jewish origins. The term Israel gives to this still accelerating practice is ‘Judaization’. Thousands of refugees, moving eastward in their flight, arrived in Nablus. Houses, mosques, schools and the caves in the mountains were jam-packed with them. Many long months passed after this first scandal on Arab soil, before I returned to writing poetry. Palestinians who managed to avoid expulsion and stay in what became the State of Israel went from day to night – in April 1948 they were physically and culturally part of a large Arab, Levantine, post-Ottoman world; in May 1948 they were suddenly in shattered fragments under Israeli military rule, with no freedom of movement and limited means of communication with the world outside. And in one of those perversities of human behaviour, many people in the Arab world regarded them as collaborators for living under Israeli rule. Poets Samih al-Qasim and Mahmoud Darwish were children at the time of the Nakba. Darwish’s birth village, al-Birweh, was demolished, but the family managed to stay on in the new state as ‘present absentees’; al-Qasim was of Druze origin, and went to prison when he refused to serve in the Israeli army. After a young Darwish electrified a Palestinian crowd in Nazareth with this poem, he was arrested several times and put under house arrest. Together with Tawfiq Zayyad, who became mayor of Nazareth, he and al-Qasim were known as the ‘poets of the resistance’ – though Darwish, who went into exile, resisted writing only nationalist poetry, as did Fadwa Tuqan – but their work wasn’t read outside Israel until an exiled writer and journalist, Ghassan Kanafani, published an anthology in Beirut in 1966. In 1972, shortly after three members of the Japanese Red Army, recruited by the PFLP, killed 26 people at Lod airport in Tel Aviv, Kanafani and his niece were killed by a bomb in his car in Beirut. Other poets and writers were also assassinated by Israel during the 1970s, for their involvement with the PLO: Wael Zuaiter, who translated Montesquieu and Voltaire into Arabic, in Rome in 1972; Kamal Nasser in Beirut in 1973. The Israelis wanted to give us a message that nobody and nothing is immune – including our cultural life. I took the message personally. I know they’re strong and can invade and kill anyone. But they can’t break or occupy my words. That is one thing they can’t do. My poetry is the one way I have to resist them. Under such conditions, art takes on new layers of political meaning for both occupied and occupier. Before Palestinians in the West Bank can travel to another town to view paintings or hear music, reach a rehearsal of a play or a concert, or tour a performance, they usually require permission from Israel. Randomly – and often – it is withheld. Cultural exchange, whether among Palestinian artists, between artists and audiences, or between Palestinian and international artists, is anything but free because all Palestinians in the West Bank and Gaza live under siege, their movements conditional on the whim of an Israeli soldier at a checkpoint or an Occupation bureaucrat, the practice of their art liable to suppression by a hostile Occupation regime. it will take more than this recent raft of laws to prevent Palestinians from pursuing their education or remembering their culture. Despite decades of censorship and destruction, the expression of Palestinian culture and identity has continued. It is impossible for any Palestinian to pretend that the trauma of 1948 or of the successive dispossessions and forced exiles inflicted upon them are no longer central to their lives. 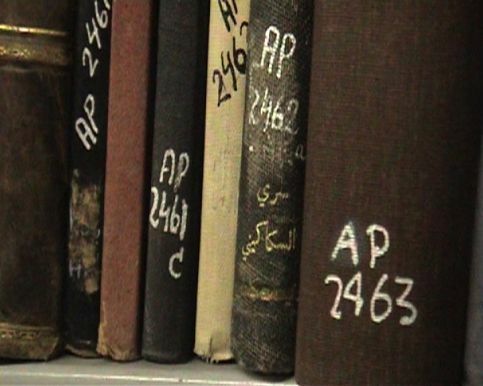 This film explores the systematic looting – by the State of Israel – of 60,000 Palestinian books during the 1948 war. 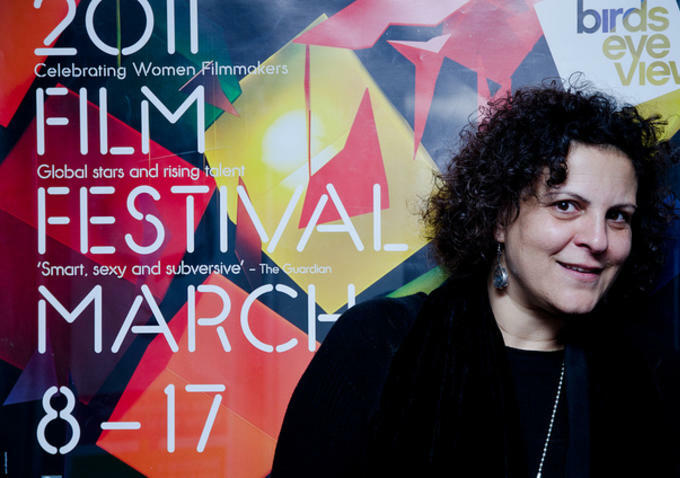 Filmmaker Suha Arraf received funding from Israeli institutions for the production of 'Villa Touma.' She submitted it to the Venice Film Festival as a Palestinian film, igniting a campaign of persecution by the Culture Ministry against Arraf. 'They want to view me as "a good Israeli Arab director",' she has said: 'The moment you say Palestinian, though, you become the enemy.' 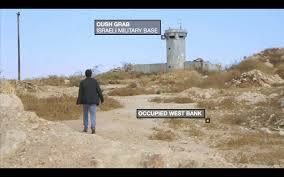 Two big film foundations have subsequently stipulated that creators must pledge to be 'Israeli'. 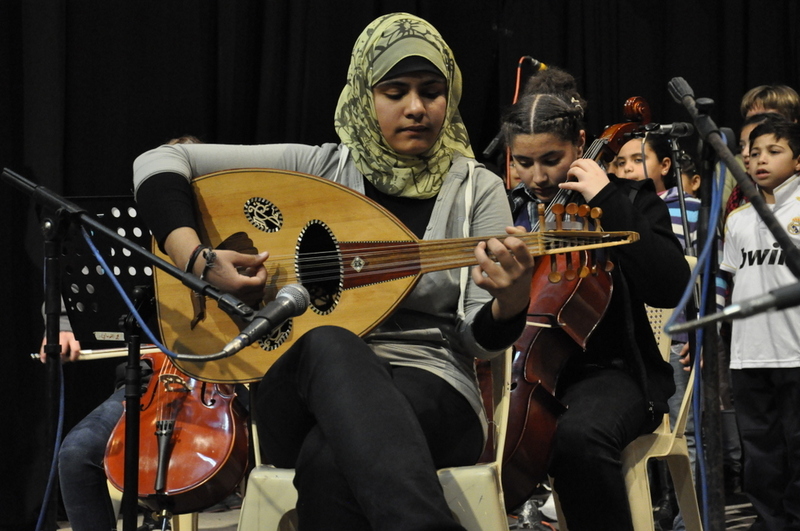 Launched by the A.M. Qattan Foundation in July 2008, the Gaza Music School was destroyed on 14 January 2009 by Israeli shells during the Israeli invasion of Gaza. Despite this setback, the Foundation re-launched the school a few months later, and in 2012 handed control of it to the Edward Said National Conservatory of Music. During the 2008-2009 Israeli invasion of Gaza, Camp Breakers Crew's rented dance studio was razed to the ground. Their new space was spared in the 2014 war, but turned into a shelter for eight families who lost their homes. 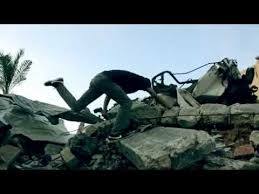 In their latest video, the Camp Breakers turn the rubble surrounding them into a stage.